A new fighting game by Studio Saizensen (developers of Code of Princess) has been announced for Nintendo Switch, PS4, and PC. Niclais will be helping to bring the game over to Switch. The game features characters from various games such as Cave Story’s Curly and Yumi’s Odd Odyssey’s Kawase. 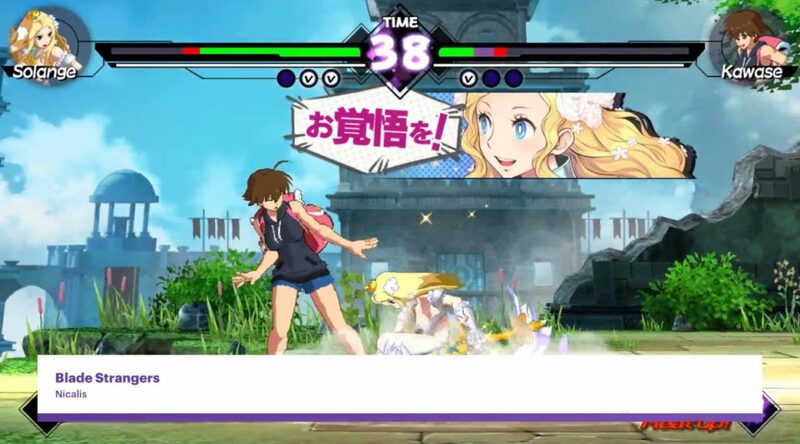 Blade Strangers will include five different modes – Story Mode, Mission Mode, Versus Mode, Training Mode, and Online Mode. Cut-scenes will be included Story Mode, and there are various objectives to clear in Mission Mode. The game will also feature stages from actual games that the characters come from. Check out the game’s first trailer below.